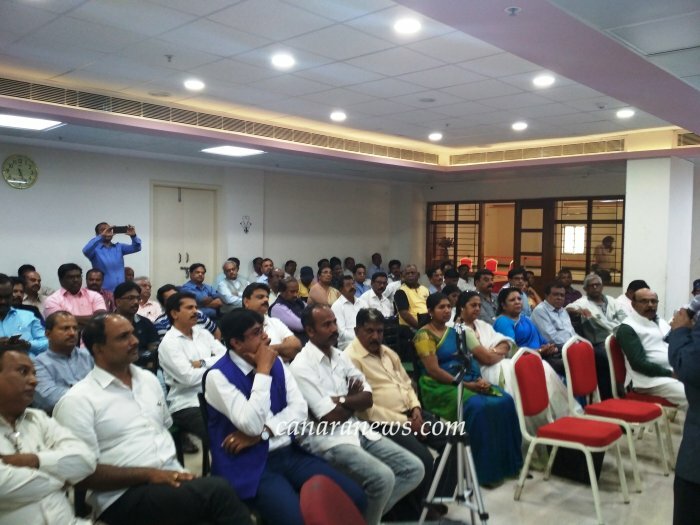 Bengaluru: Christian leaders across Karnataka converged at YMCA, Bangalore on January 26, 2019 to find out the possibility of fielding Christians in the forthcoming Lok Sabha elecions. 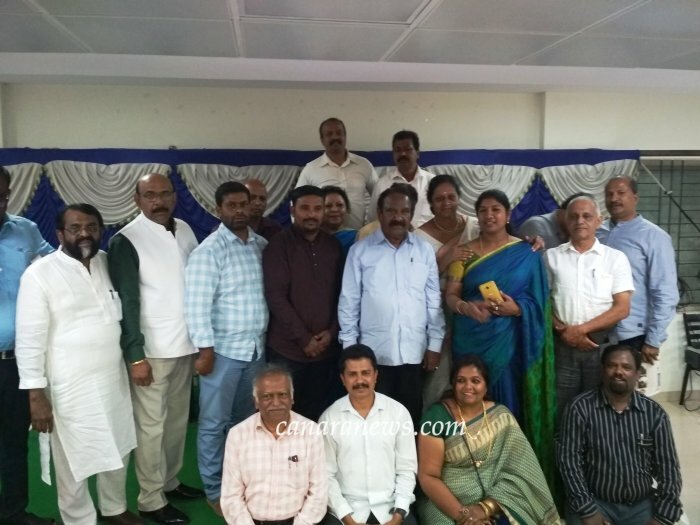 Different leaders from the community deliberated on the matter and expressed their opinions which were positive and strong favouring the very idea itself. 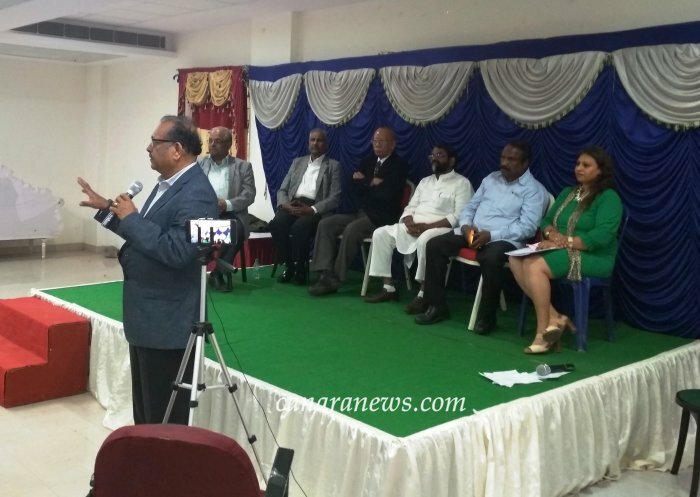 Christian Community Coalition, Karnataka, under the aegis of International Federation of Karnataka Christian Associations (IFKCA) organised this meeting to appeal for allocation of Lok Sabha seats for Christian Community in Karnataka. 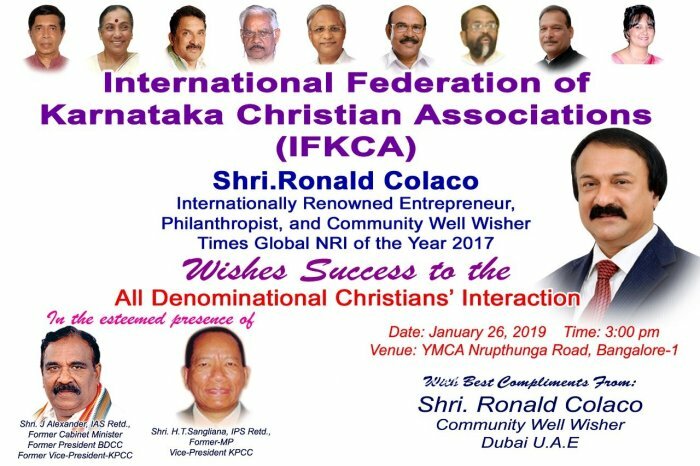 IFKCA is an organization of associations of all denominations of Christians based in Karnataka and abroad and it has over 60 established branches in various Taluks and Districts of Karnataka, mainly in D.K., Udupi, Karwar, Chikkamagalur, Shivamogga, Mysuru, and Hassan. Rajshekar who had travelled all the way from Davangere (Karnataka) said that no political party should take the Christian community for granted. 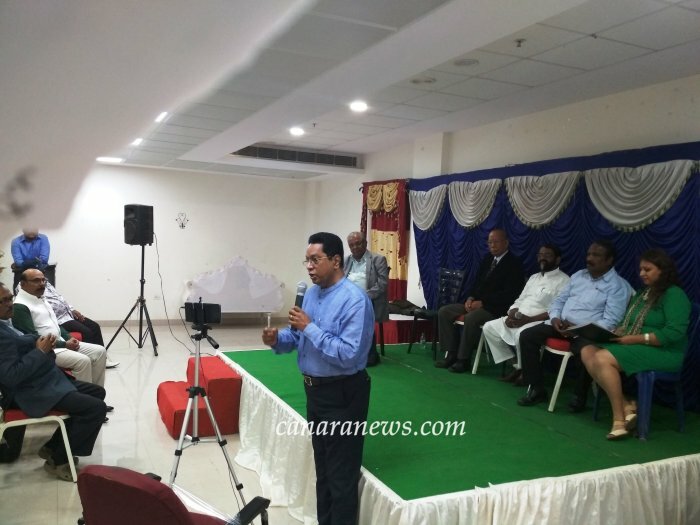 He said that if due representation is not given for Christian candidates in the coming Lok Sabha elections, the Christians would make their feelings felt by voting sensibly and it will have a cascading effect in the entire state where the Christians are a potential force to cause a swing for or against any political party. 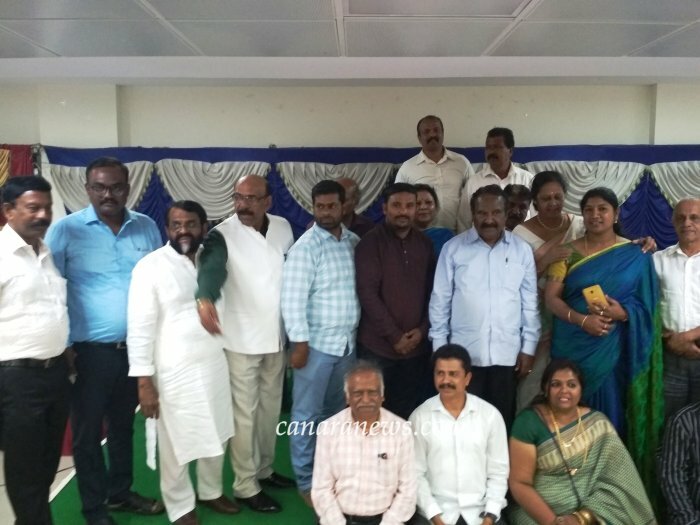 Thus, the Christians who constitute around 10% of the population in the state of Karnataka could no longer be considered as mere pushovers, he added. 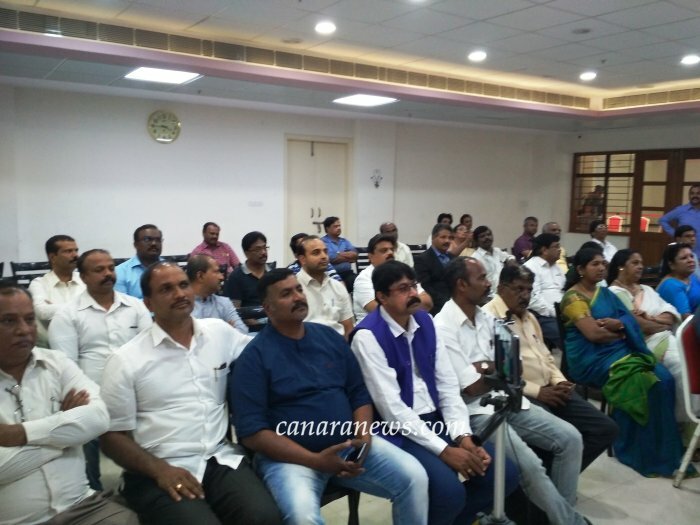 Christian leaders from Raichur, Davangere, Hubli, Hassan, Chamrajnagara, Mysore, Tumkur and other places attended the meet. 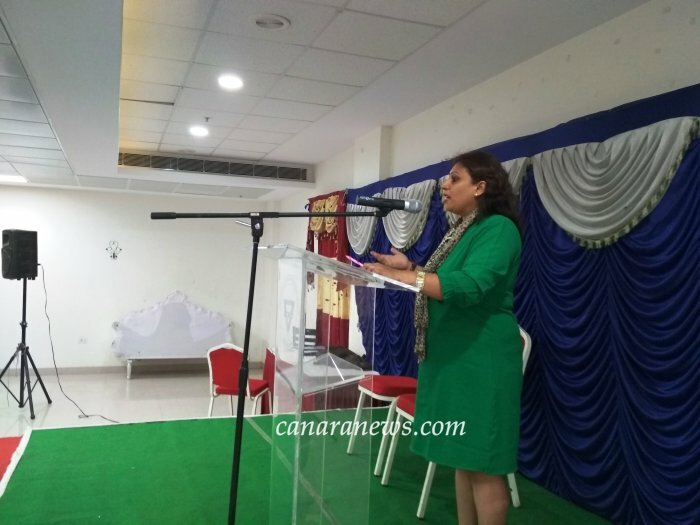 Ms. Sameera Fernandes anchored an interactive session of deliberations of Christians from all sections of the community including J. Alexander, IAS retd., H.T. Sangliana, IPS, retd, David Simeon Former MLC, Ivan Nigli, former MLA, Dr. Ebenezer, Educationist, Prof. V.B. Coutinho besides others from all walks of life. The leaders, in absentia, extended their full consent and support to the meet. They include Ms. Margaret Alva, Senior Congress leader and former governor of Rajasthan, T. John, Ex-MLC and community well-wisher, Ronald Colaco (based in Dubai). Ronald Colaco had specifically flown down from Dubai a week ago to set the ball rolling for this event and co-ordinated the programme remotely. Advocate P. M. Mathew, Co-Convenor, Christian Community Coalition welcomed the gathering. At the end of the over three hour long deliberations, the Christian leaders passed the following resolutions. • In Karnataka Christians are at 3.6% of the total state population according to recent official census whereas the actual number exceeds by far. 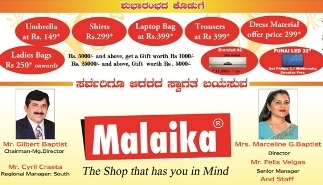 • Even then the Christians are pioneers in Education, Healthcare, and Social Service and our contribution in these fields has remained unparalleled compared to any other community in India. 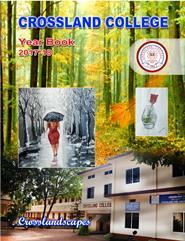 • Christians account for more than 50,000 educational Institutions all over the country and nearly 40% of the total student population of our country are being educated in our educational institutions. • Thus, our share in overall economic development (through education) of our country is much greater. • Similarly, in Healthcare and social services we account for greater service to the Nation. • Going by our share of contribution in the field of education, healthcare, and social services, thus having credible share in the overall economic development of our country, we feel that we should not be sidelined while considering the allocation of seats for the Lok Sabha Elections. 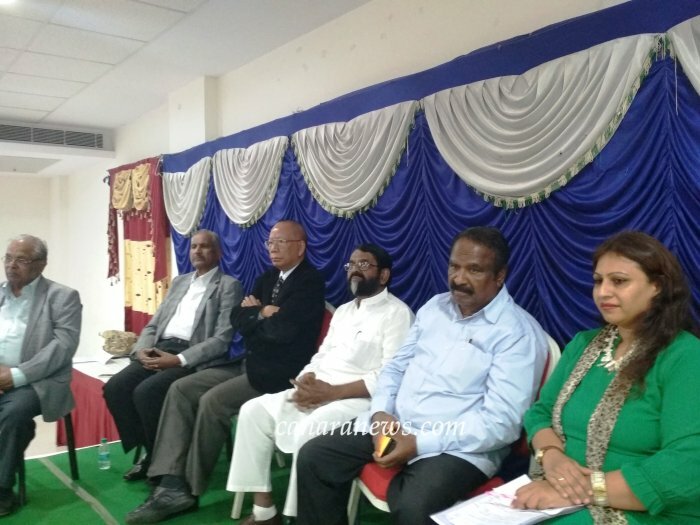 • Going by our population in Mangalore, Karwar, Bidar, and Bangalore Central Districts, the Christian Community deserves to have candidates in any one or more of the above districts. 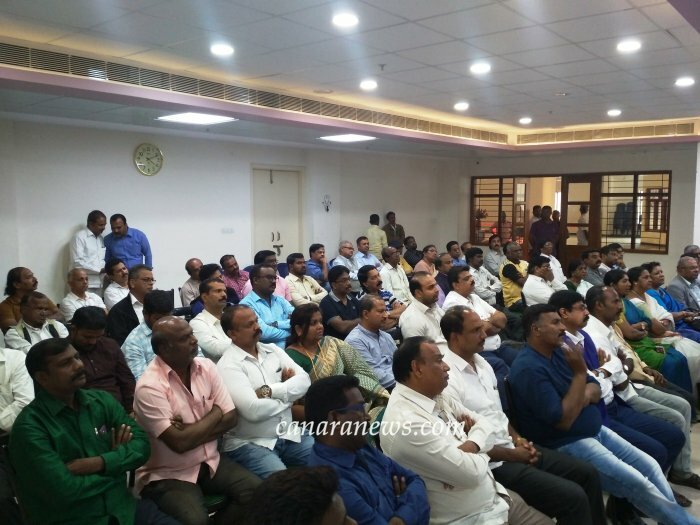 However, considering the seat sharing between the Congress and JDS and at the same time, polarization gimmicks extensively employed by the other political party (parties) in certain districts as well as the winning prospects, at this stage, our request is restricted to Bangalore Central only. • Even though all communities, including the other minority communities, are more or less equally divided amongst various other political parties, yet the Congress Party allocates seats for Lok Sabha Elections in a fair manner except for the Christian Community that was not at all considered during the 2014 election. • While we appreciate the justice to all communities including the other minorities, our request to the Congress High Command as well as the State High Command is to fully recognise the fact that 95% of our community has all along wholeheartedly stood by the Congress Party alone in all elections. During the meeting held with various Christian leaders of all denominations, it was decided to recommend the candidature of two prominent personalities from the Christian Community with winning prospects. • H.T. Sangliana, IPS Retd. 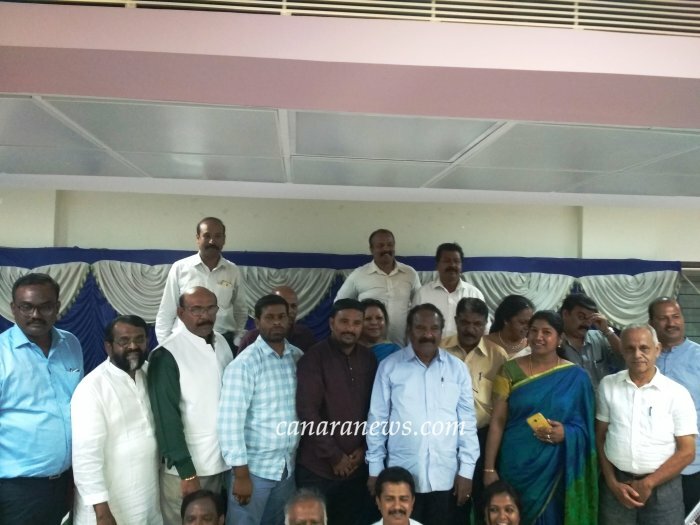 Former MP from Bangalore North and KPCC Vice-President. 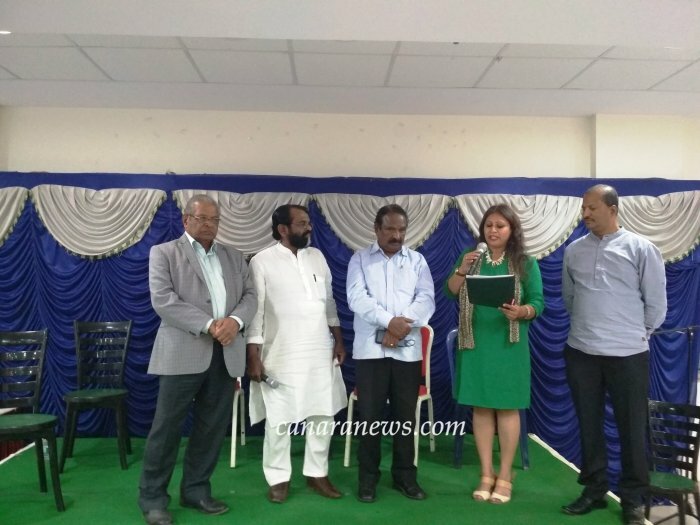 Therefore, we request that the Congress Party to be fair with the Christian Community and also consider the Candidature of any one of the above Christian Community personalities for the Bangalore Central Lok Sabha Constituency. We hope to have justice for our community’s representation in the parliament for our support to the Congress Party for all these years.